Niantic has issued a statement on the problems surrounding Pokemon Go. As I said yesterday, one of the big problems surrounding Pokemon Go is the complete radio silence on the part of developer Niantic. The game has a number of issues, like the broken tracker, general server issues, and various crashes and bugs, but Niantic has been quiet regarding these problems. Today, the company finally released a Facebook statement on at least some of these issues. The latter part of the statement addressed the company's general lack of communication with the fans. "We have read your posts and emails and we hear the frustration from folks in places where we haven't launched yet, and from those of you who miss these features," said the company in a statement. "We want you to know that we have been working crazy hours to keep the game running as we continue to launch globally. If you haven't heard us Tweeting much it's because we've been heads down working on the game. But we'll do our best going forward to keep you posted on what's going on." 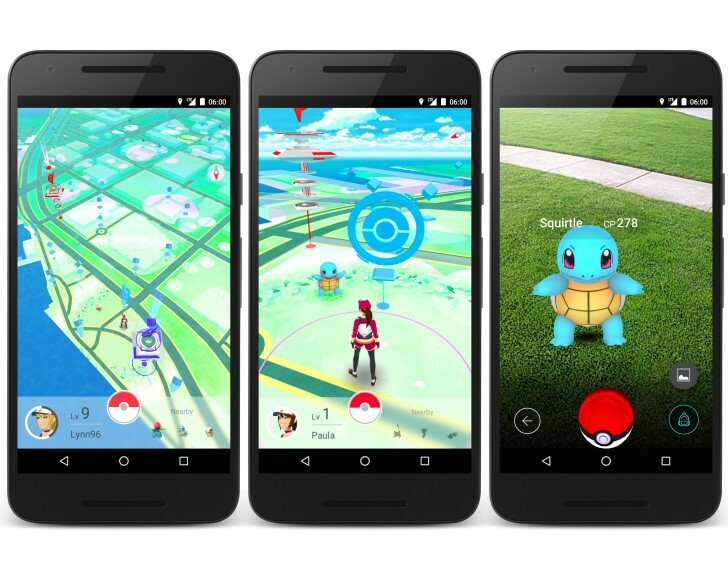 One of the bigger problems with Pokemon Go is the current implementation of the its tracker. Right now, the tracker gives no indication how far away a Pokemon is from the player. This follows a period of the tracker showing all Pokemon at maximum distance, dubbed the three-step glitch. Fans were using sites like Pokevision to alleviate this issue, but Niantic has asked those sites to cease operation. The company says its working on a new version of the tracker. 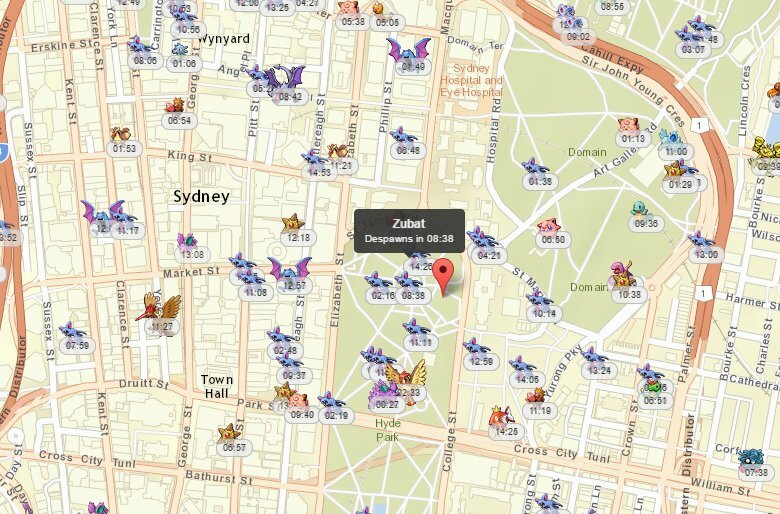 Pokevision helped fans get around issues with the in-game tracker. "We have removed the '3-step' display in order to improve upon the underlying design. The original feature, although enjoyed by many, was also confusing and did not meet our underlying product goals. We will keep you posted as we strive to improve this feature," read the statement. Finally, the most contentious part of the statement from Niantic was a reinforcement of a negative sentiment from some fans: the idea that Niantic is more concerned with launching in new regions, rather than making sure the game is working in its current regions. "We have limited access by third-party services which were interfering with our ability to maintain quality of service for our users and to bring Pokémon GO to users around the world," added Niantic. "The large number of users has made the roll-out of Pokémon GO around the world an... interesting... challenge. And we aren't done yet! Yes, Brazil, we want to bring the game to you (and many other countries where it is not yet available)." I admit, it is at odds with Niantic's statements. Surely, if resources are stretched that thin, it would be better to commit those resources to fixing existing problems, rather than spreading those issues to a larger community? It's entirely possible that Niantic doesn't have a choice in the matter and is contracted to expand the game to new regions on a set schedule. So there's a statement on Pokemon Go, which is an improvement over where we were just a day ago. Hopefully Niantic keeps it up, with more robust community management in the future. Tagged with Android Devices,	iPads,	iPhones,	News,	Niantic,	Nintendo,	The Pokemon Company.